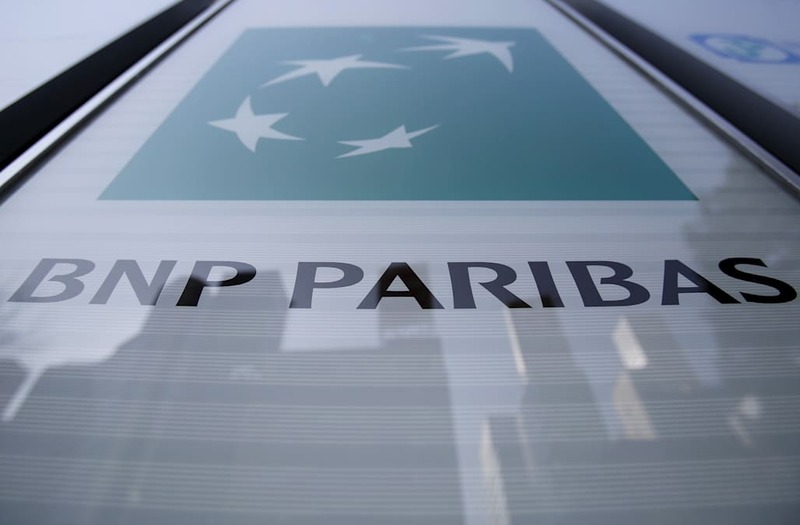 WASHINGTON, July 17 (Reuters) - The Federal Reserve announced Monday it was fining BNP Paribas $246 million for "unsafe and unsound" practices in its foreign exchange markets. 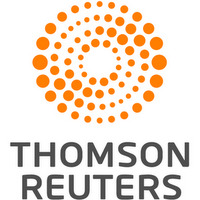 The regulator said it found deficiencies in the bank's oversight and internal controls of its traders, and in particular failed to detect and address those traders use of electronic chatrooms to talk with competitors about trading positions. The fine marks the latest action taken by the U.S. central bank as part of a long-running crackdown on price-fixing across foreign exchange markets, in which several banks have already pleaded guilty to conspiring to manipulate currency prices. In January, the Fed permanently barred one of the bank's former traders, Jason Katz, from participating in the industry in the future over manipulation of FX prices. The Fed also is barring the bank from re-hiring any of the people involved in the activity that led to the fines. Katz, who also spent time at Barclays, pleaded guilty to participating in a price-fixing conspiracy in January.